Few things equal the comforting taste of warm bread. Bread tastes better fresh out of the oven, especially pita bread. 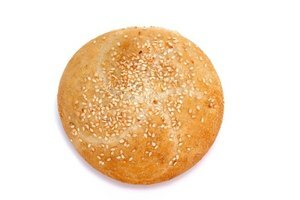 This Middle Eastern flatbread puffs when it cooks, creating a space in the dough. As it cools, the bread falls flat, but a pocket remains inside. Wrap whole rounds of pita bread around sandwich fillings or cut the round in half to fill the pocket with salad. 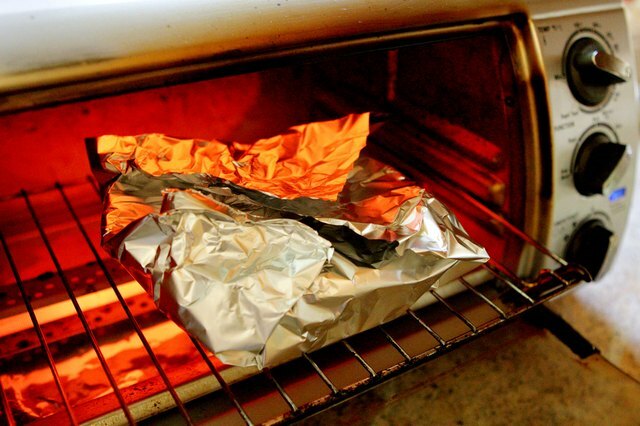 There's several ways to heat pita bread. 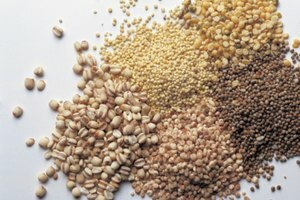 Choose any of these to improve the taste of your flatbread. 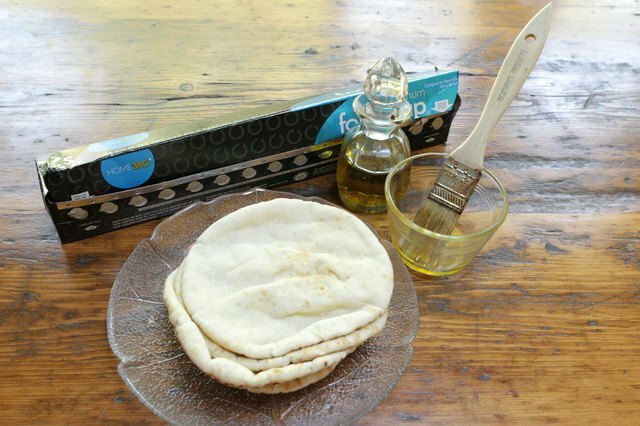 Allow frozen pita bread to thaw completely before heating it. 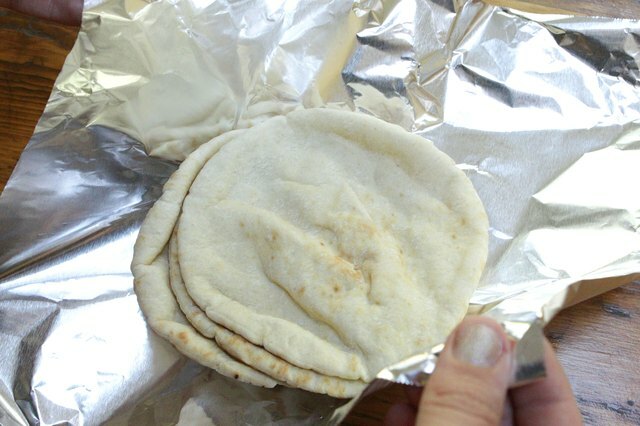 Stack several pita breads and wrap in foil. 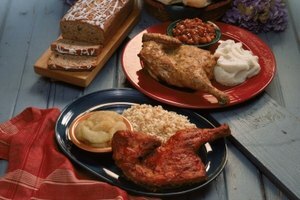 Heat in a 350-degree oven or toaster oven for 10 to 12 minutes or until all of the loaves have warmed through. 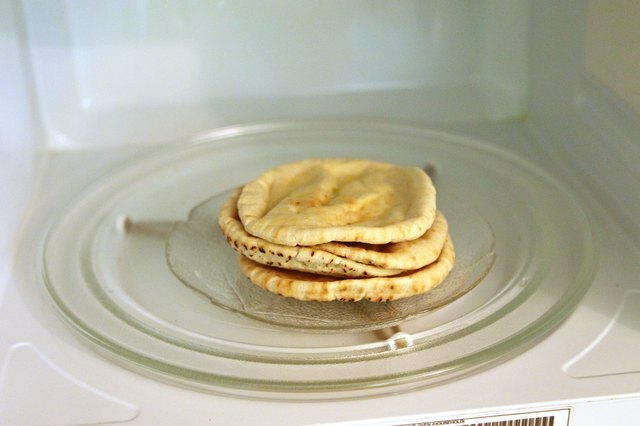 Place a loaf of pita bread in a microwave safe plate and microwave on high for 10 to 20 seconds to warm and soften the bread. 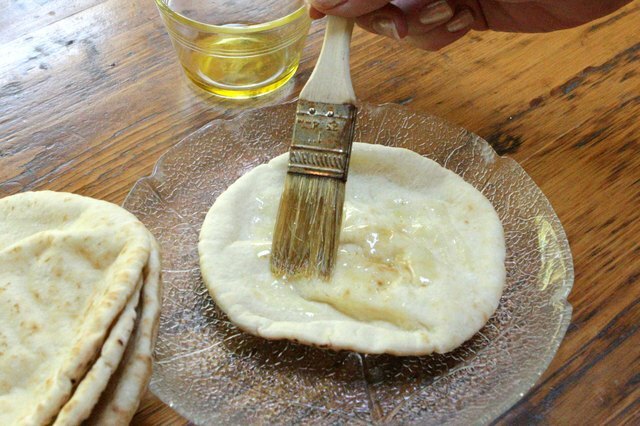 Brush both sides of a pita bread and place into an ungreased skillet over medium high heat for 10 seconds. 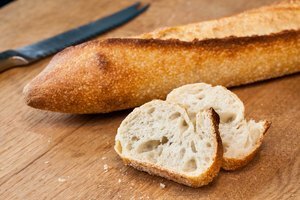 Flip the bread with the tongs and cook on the reverse side for another 10 seconds or until the bread becomes soft and warm.